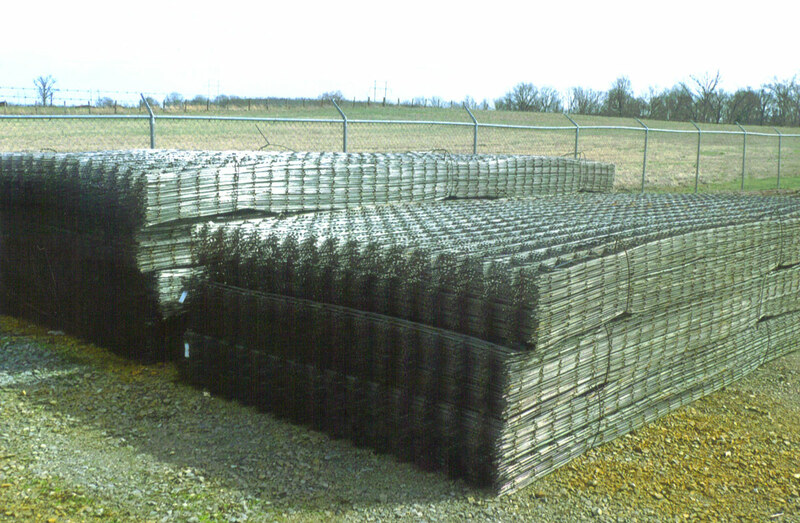 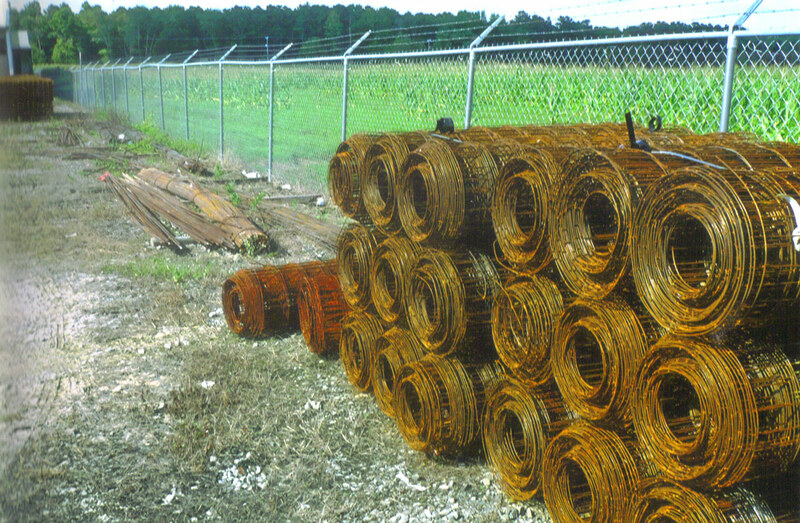 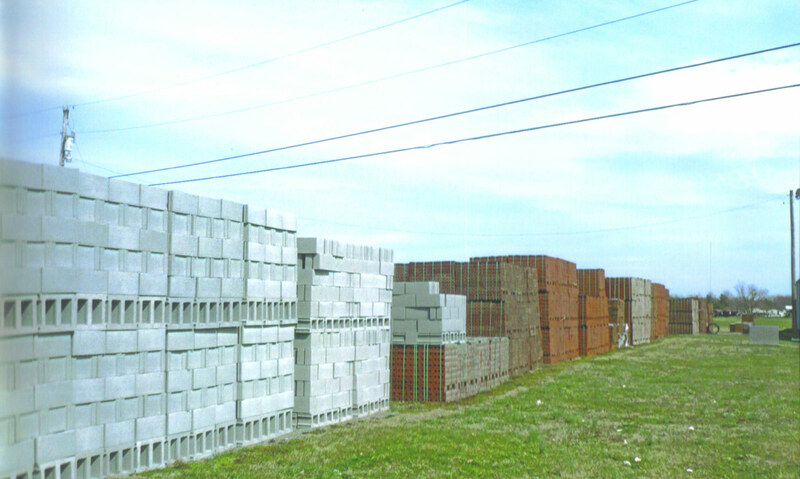 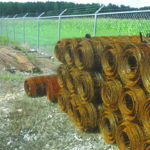 We have a great selection of concrete products, block, concrete wire rolls and flat sheets (5’x20′) and rebar (3/8″, 1/2″, 5/8″). 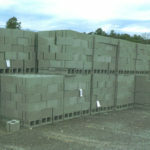 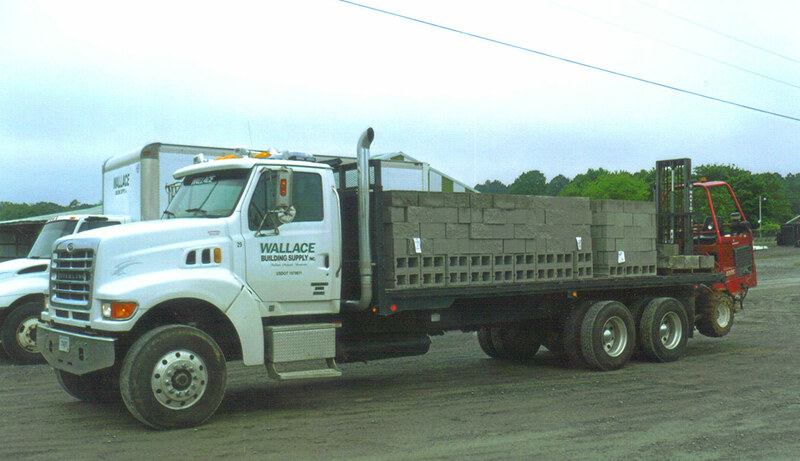 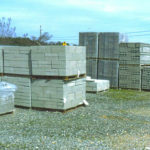 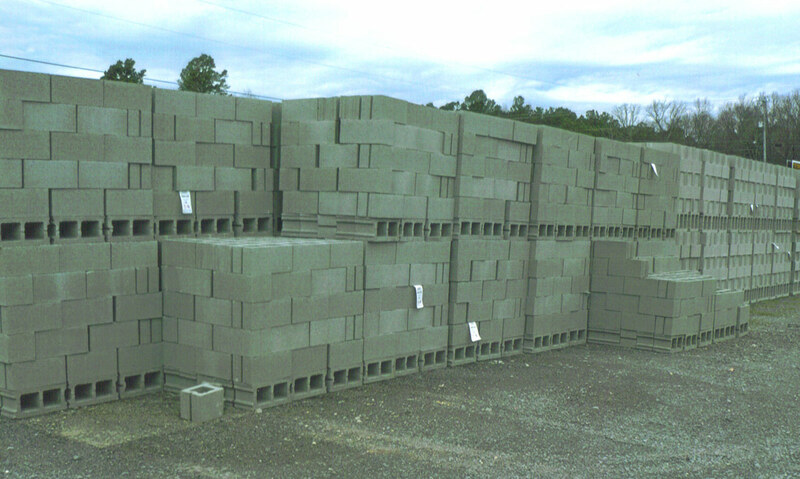 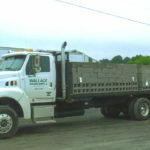 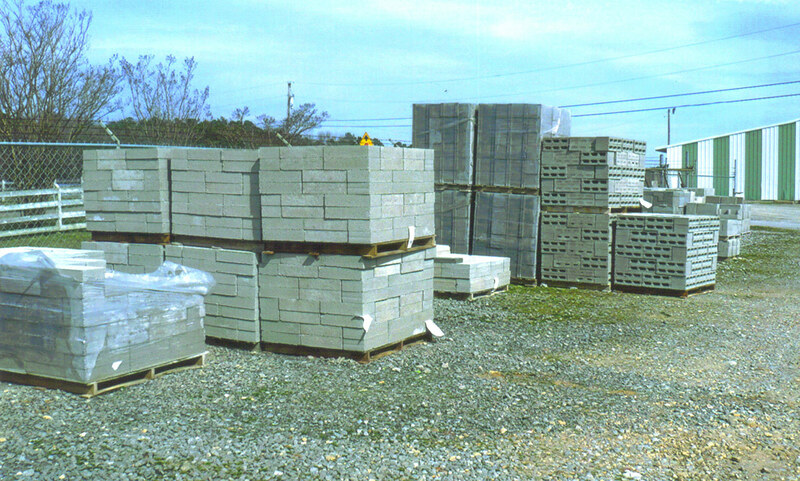 We offer convenient delivery of these products to your jobsite by boom, flatbed or forklift truck. 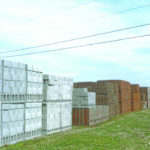 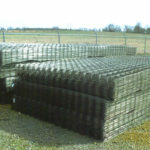 For more information on concrete and rebar, contact us today or visit the store for assistance.